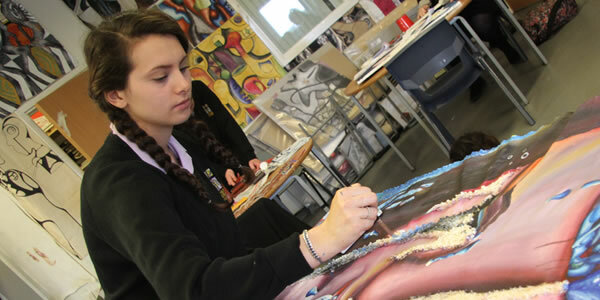 Inspire is a network of innovative schools and universities committed to excellence in leadership, faith and progress. 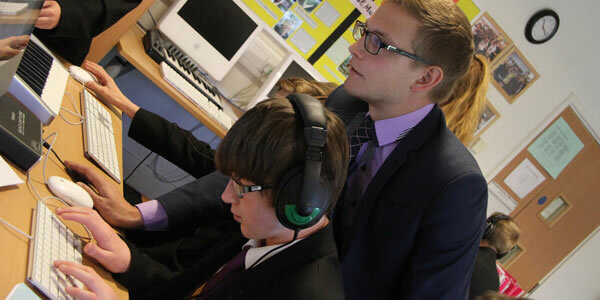 Inspire works closely with other TSAs to deliver a vast range of professional development opportunities for teachers, support staff, governors, local authorities and companies across the south of England. The best teaching is grounded in research and innovation. 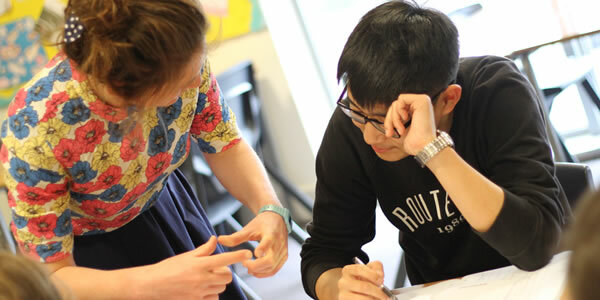 We have a shared commitment to encouraging and supporting staff with post-graduate study and action research. Our three highly successful leadership programmes cater for primary and secondary specialists working at all levels of leadership including potential leaders. 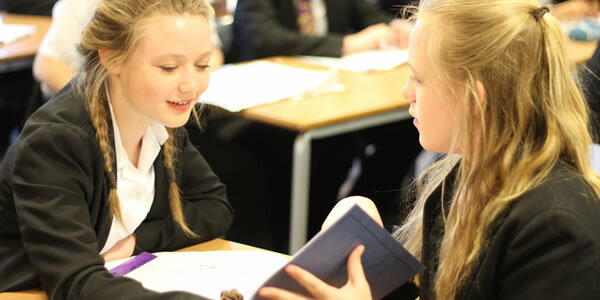 We have the capacity to work with individual schools, academies, local authorities or diocese in leading school improvement and ensuring that together we can achieve the best opportunities for success.  If you are looking to train in outstanding and innovative schools then Inspire Teaching School Alliance is the right place to start your journey as a teacher. 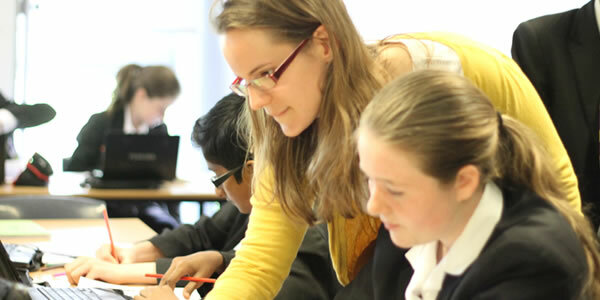 Inspire provides training for those already qualified as a teacher but who have been out of the profession and are interested to return to teaching, either in the same or a different subject.